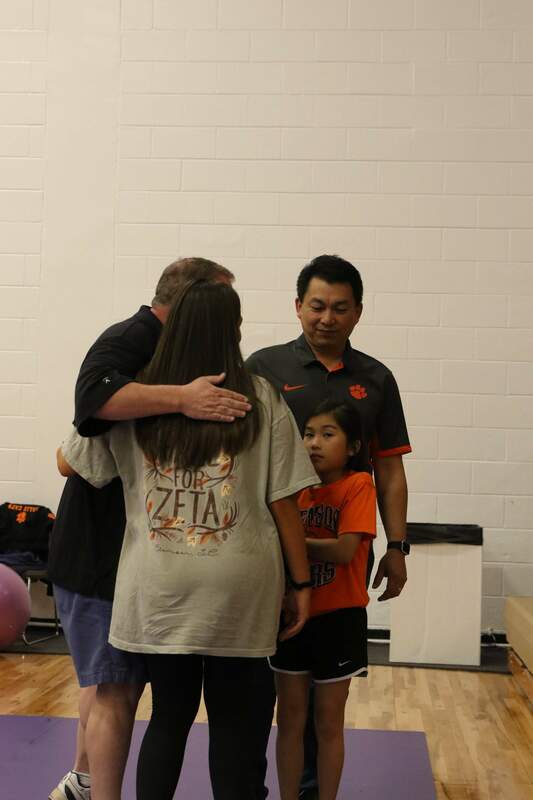 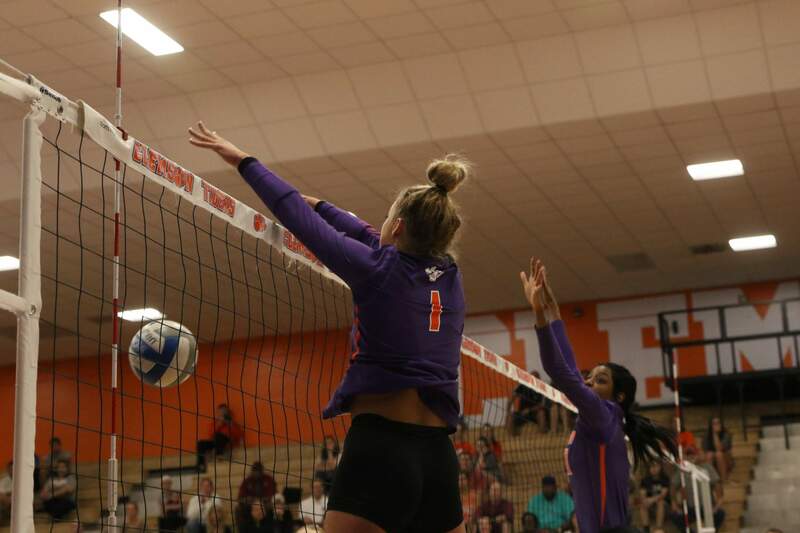 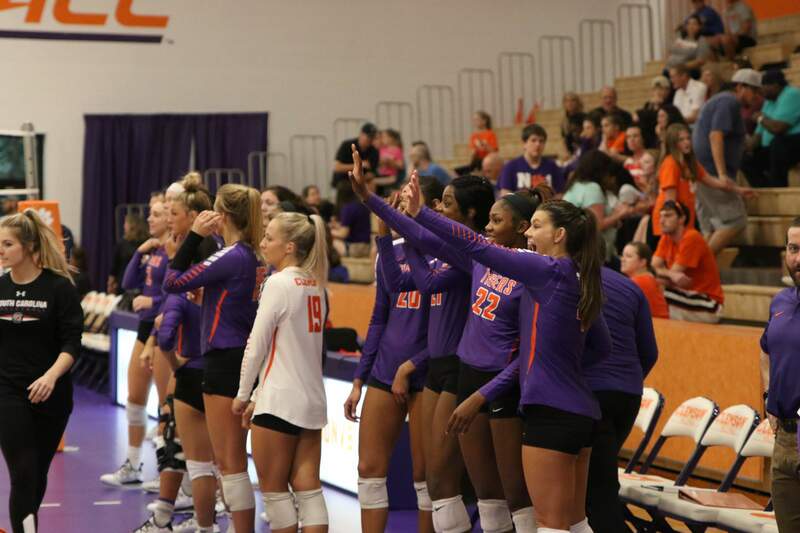 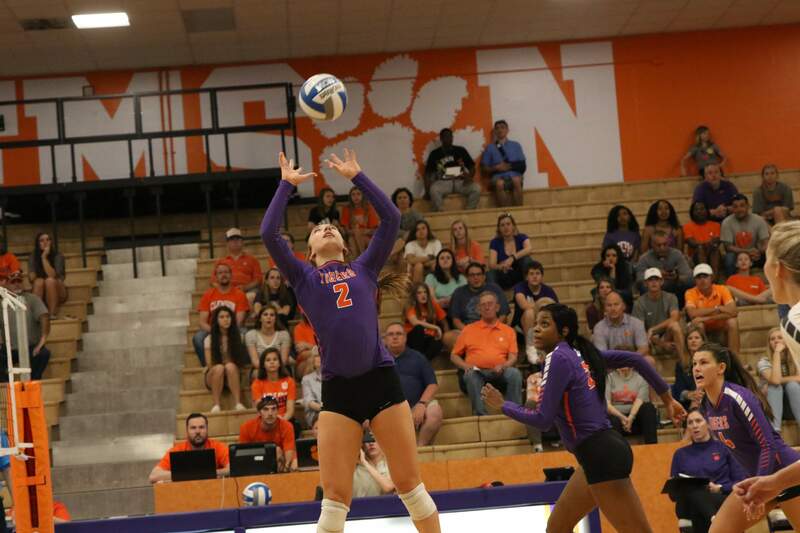 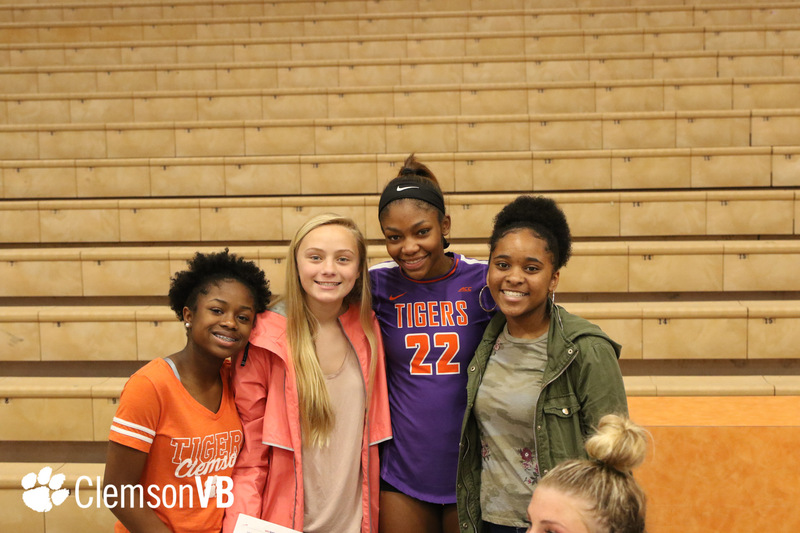 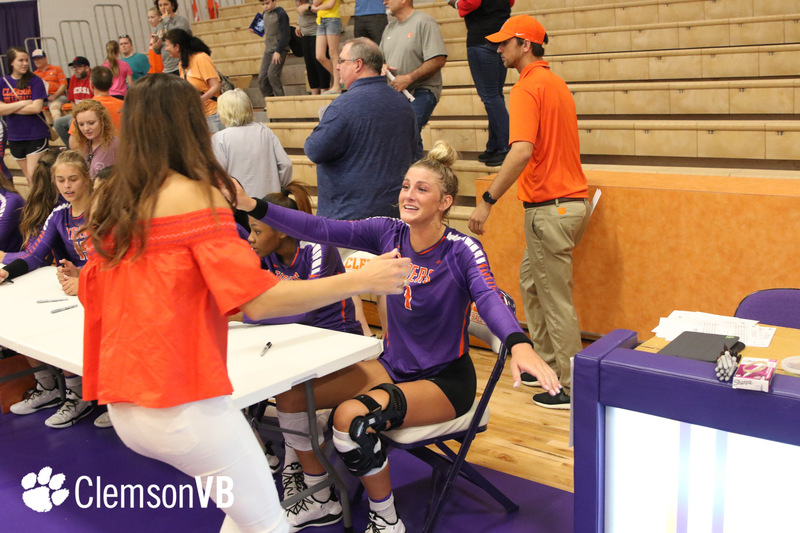 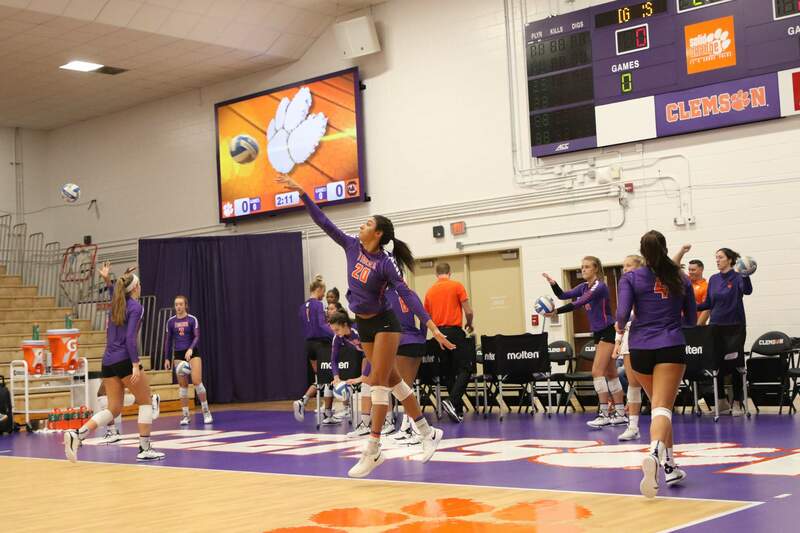 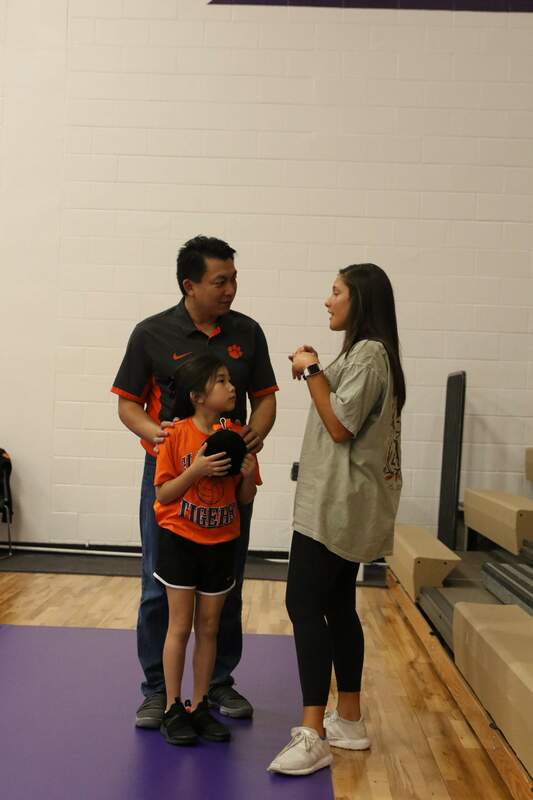 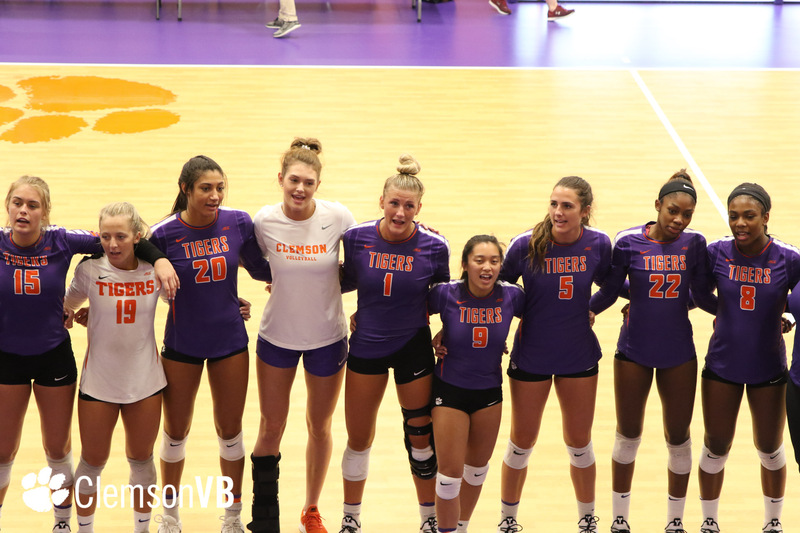 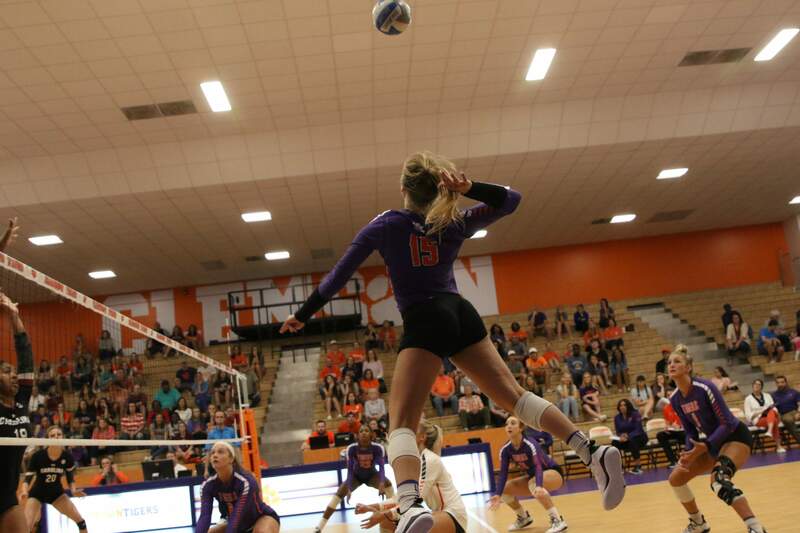 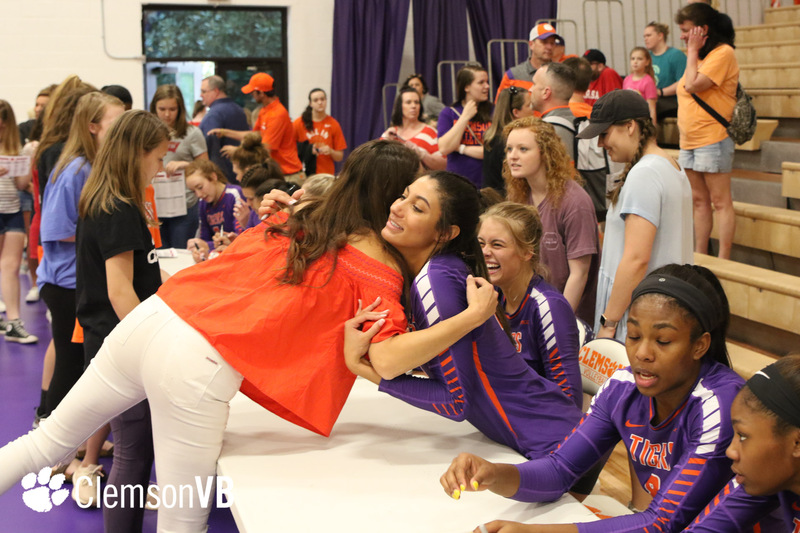 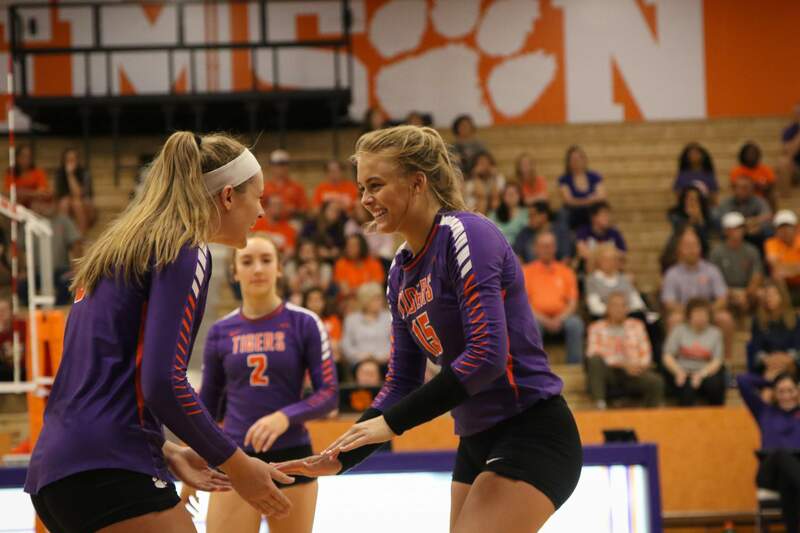 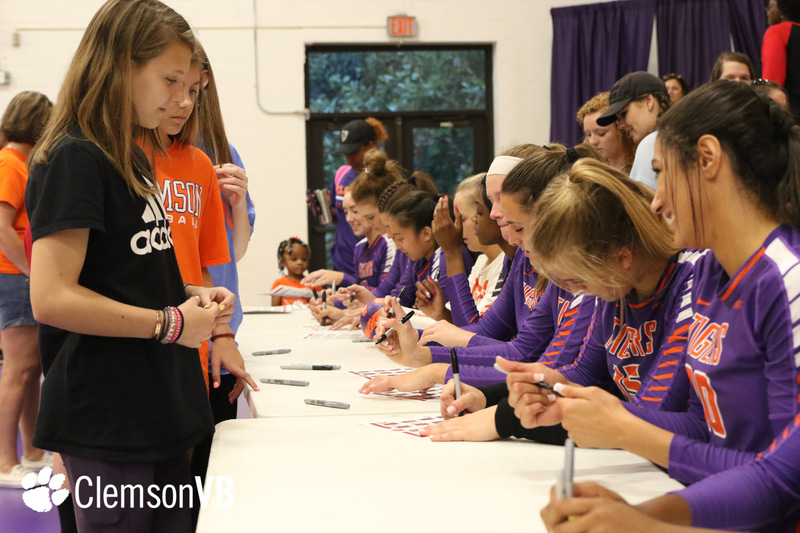 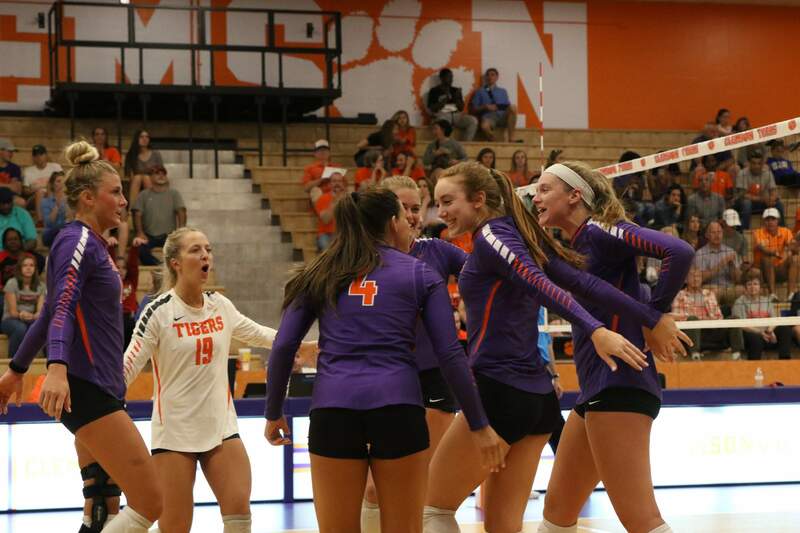 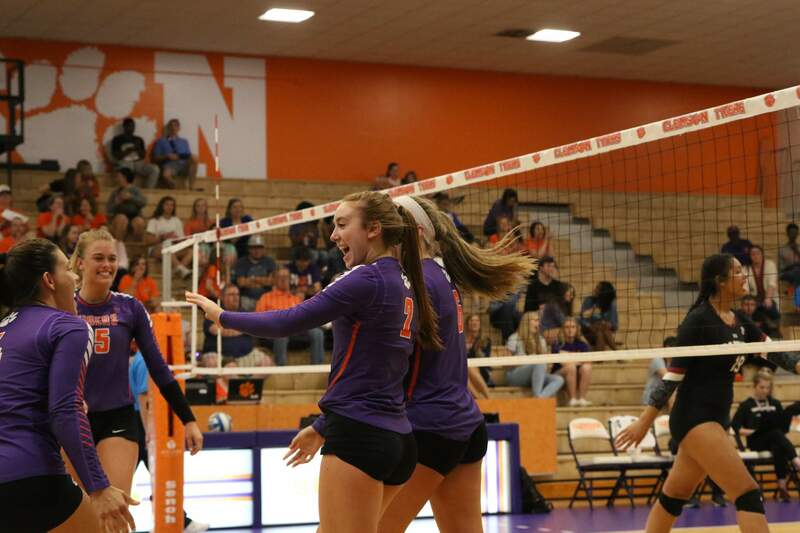 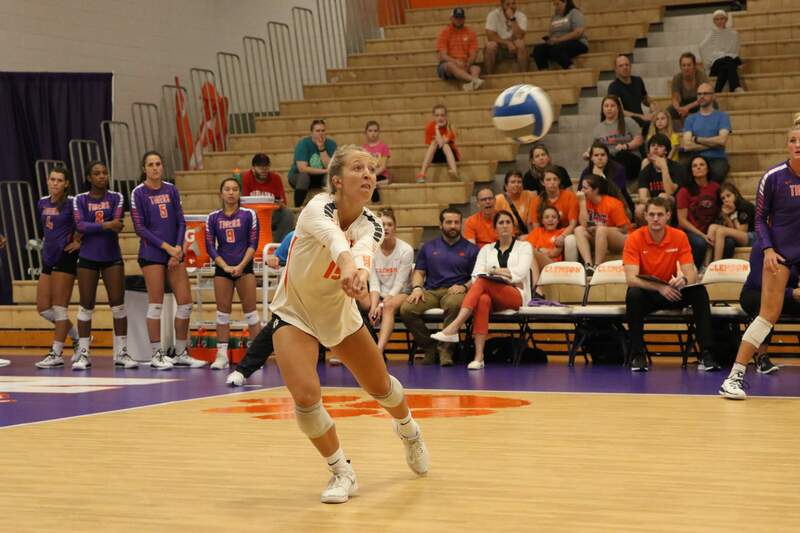 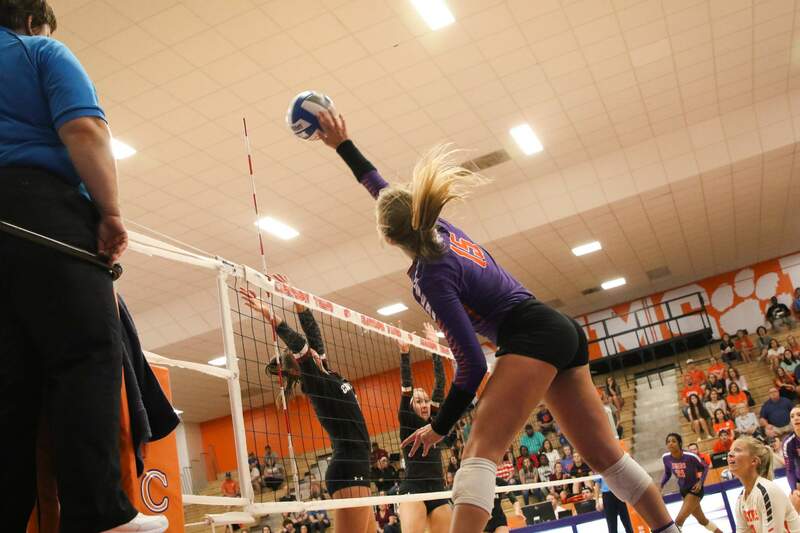 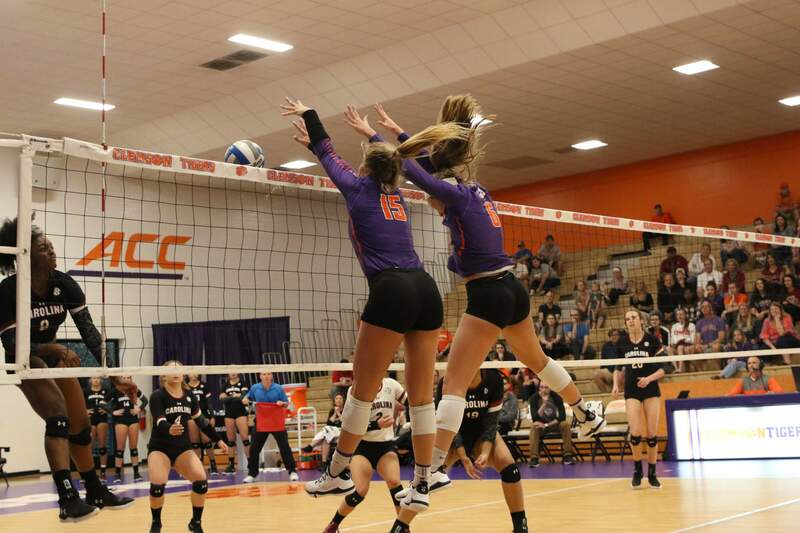 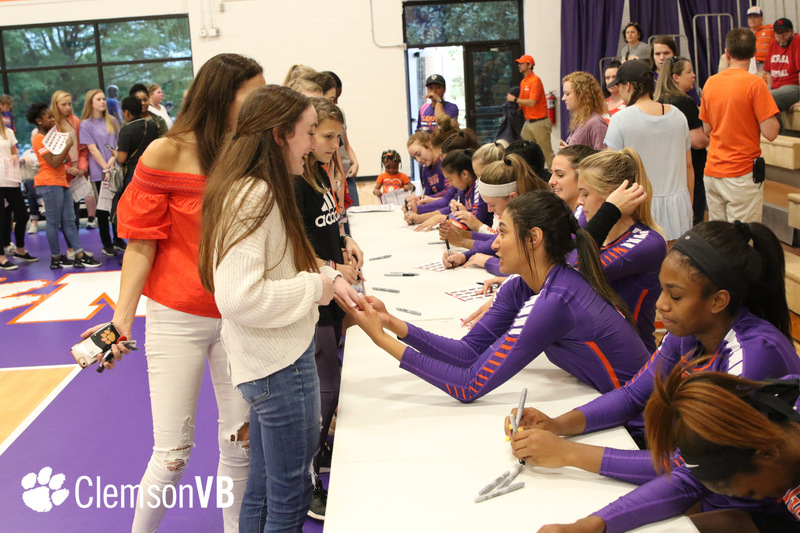 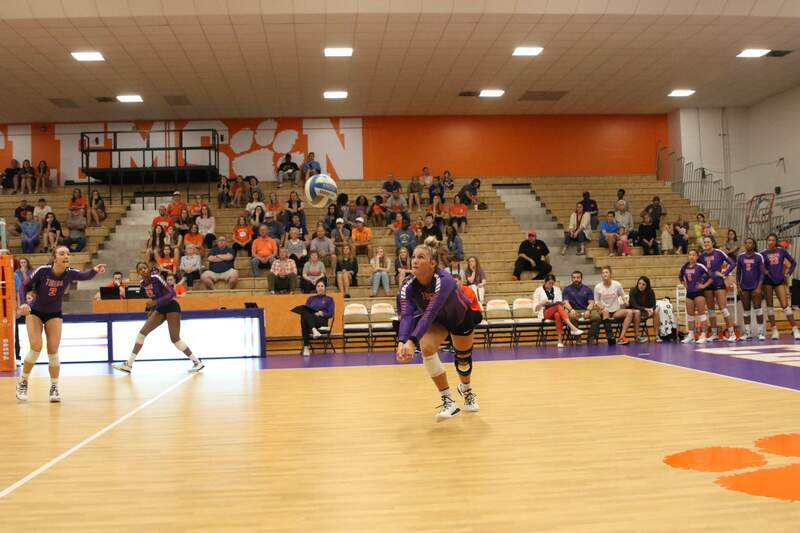 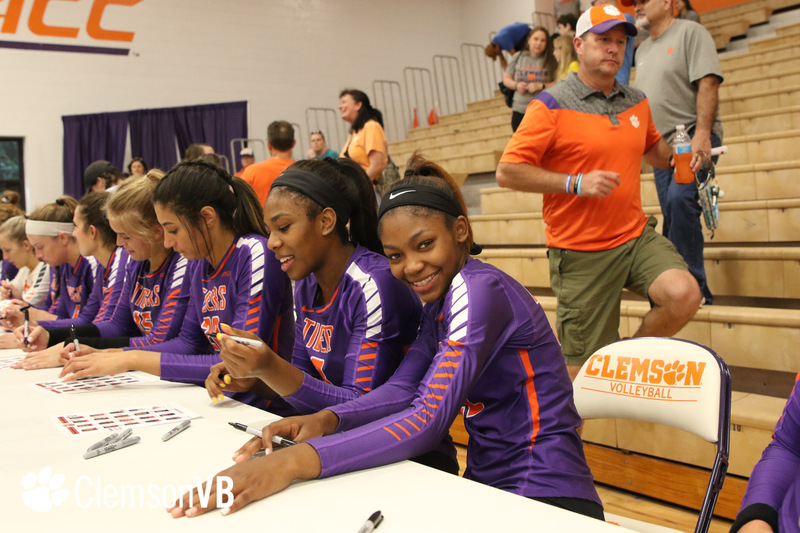 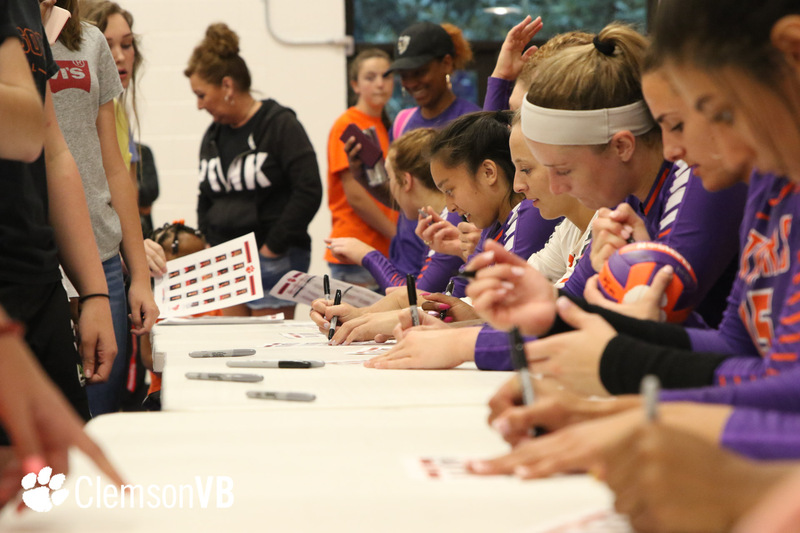 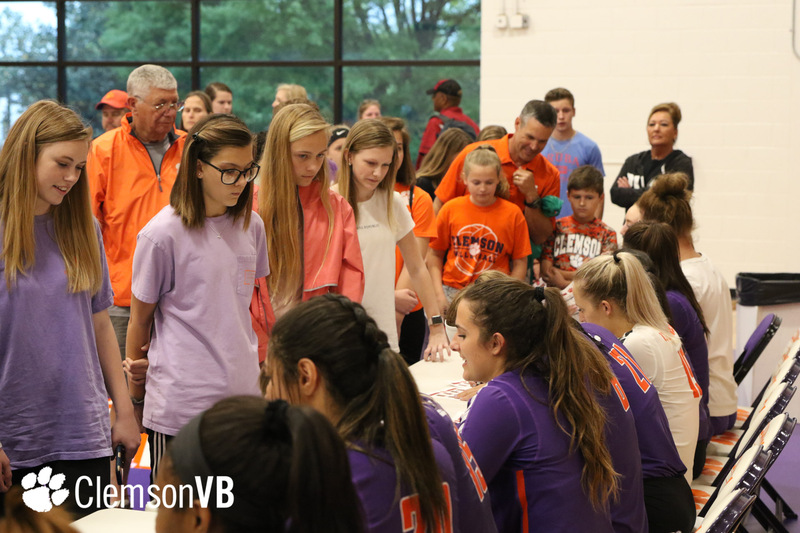 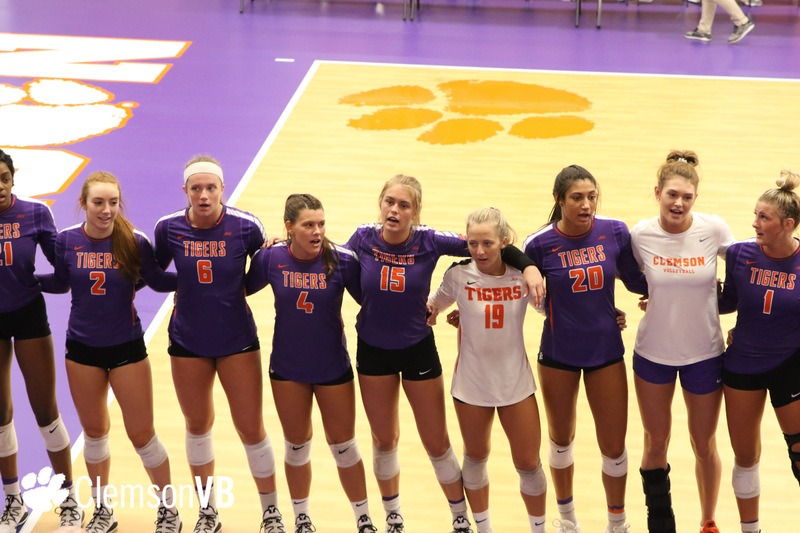 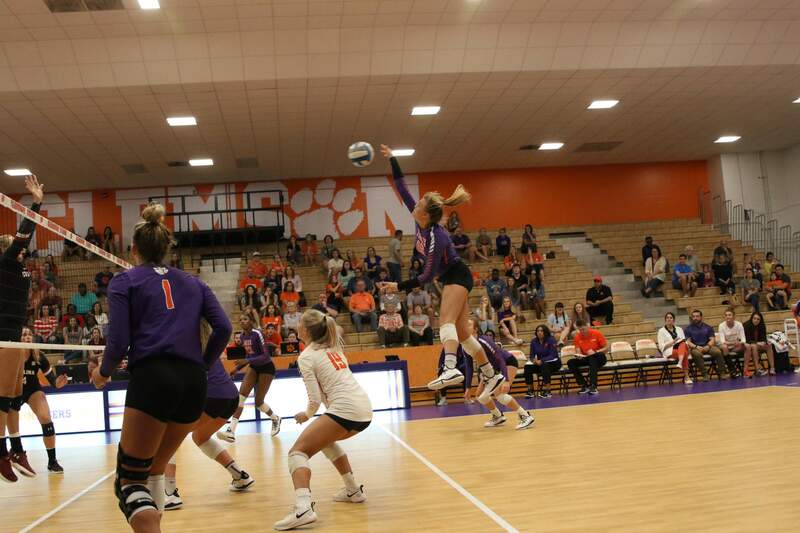 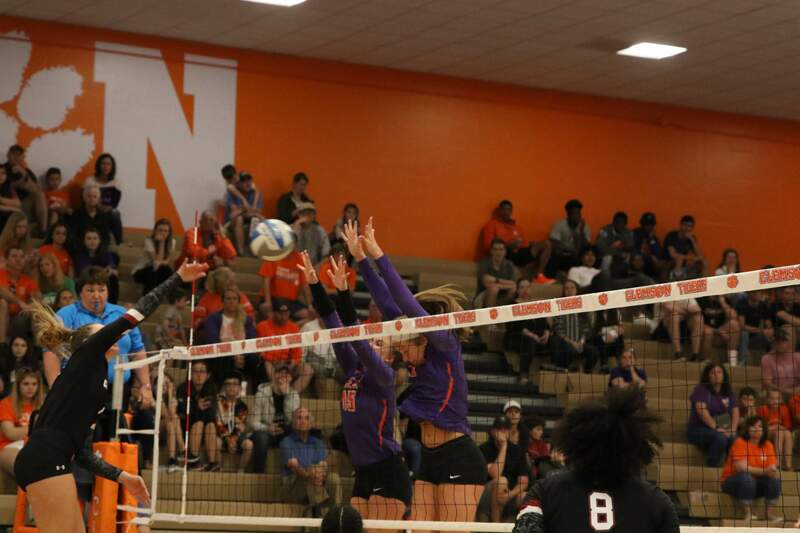 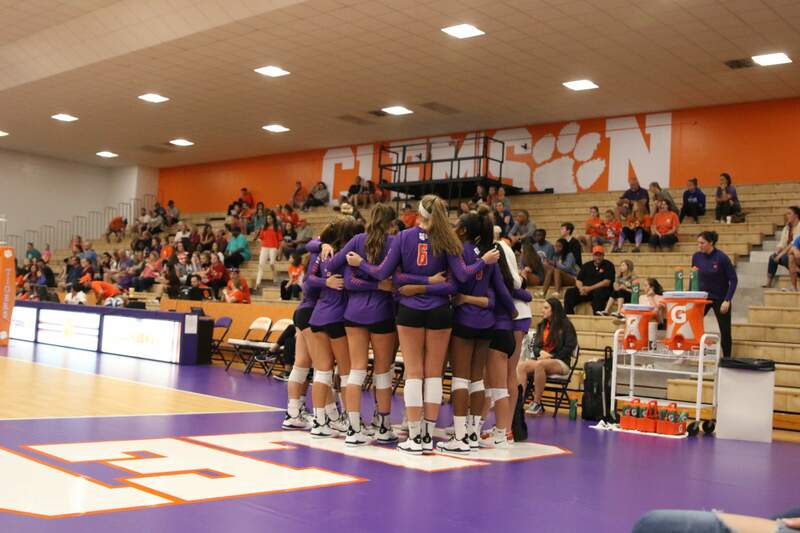 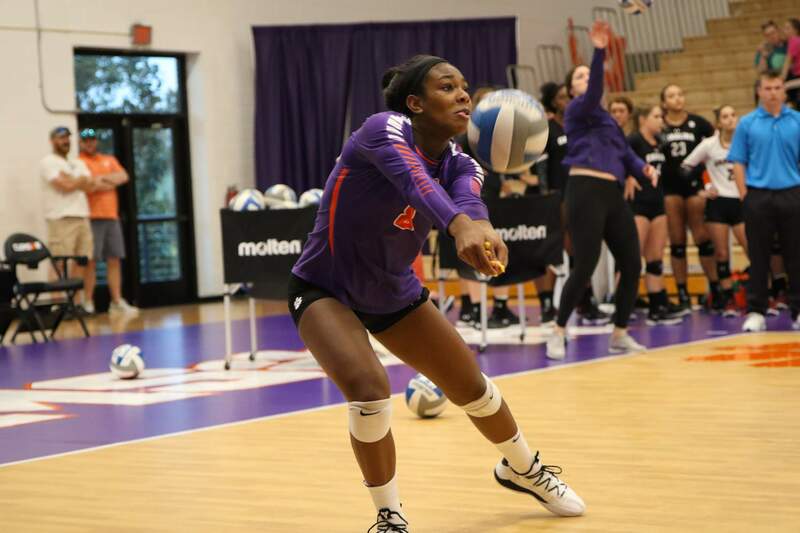 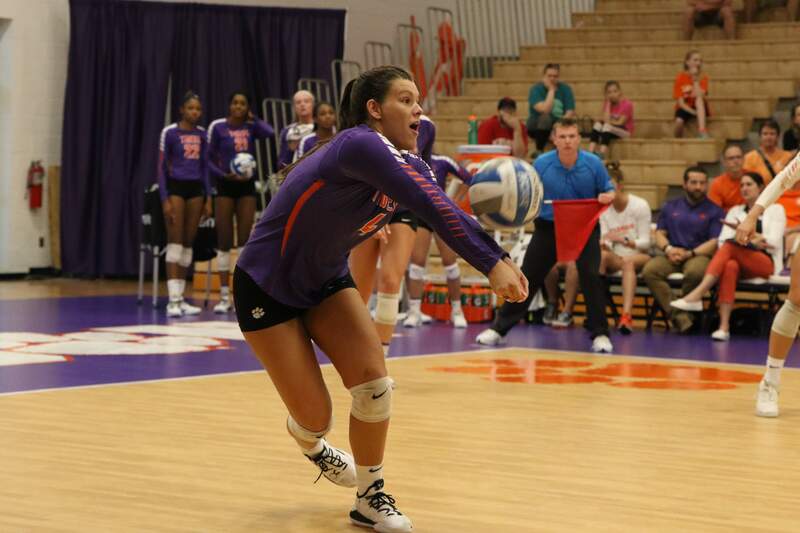 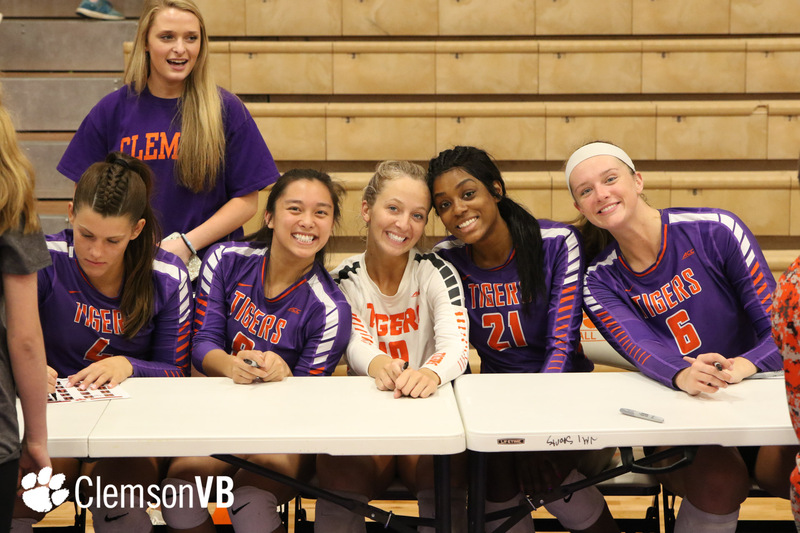 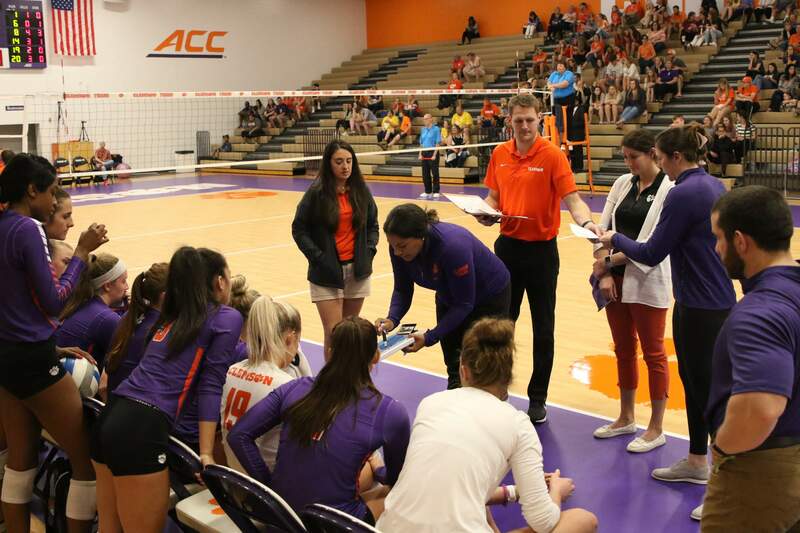 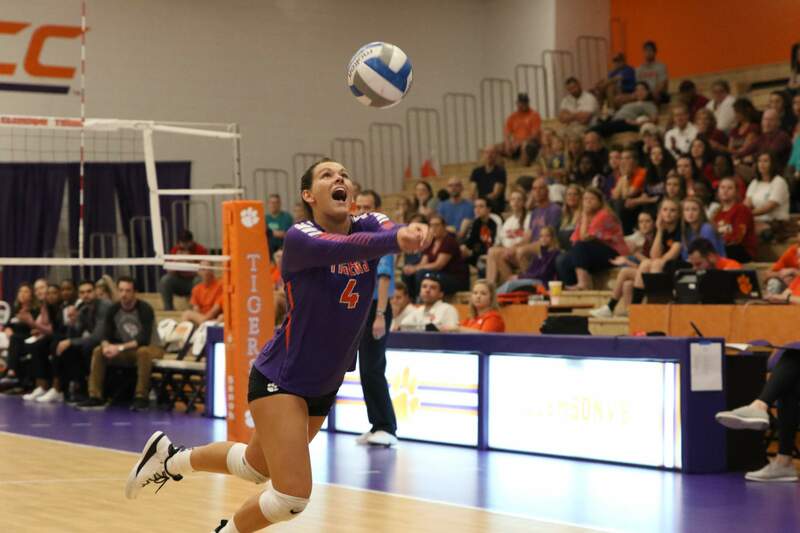 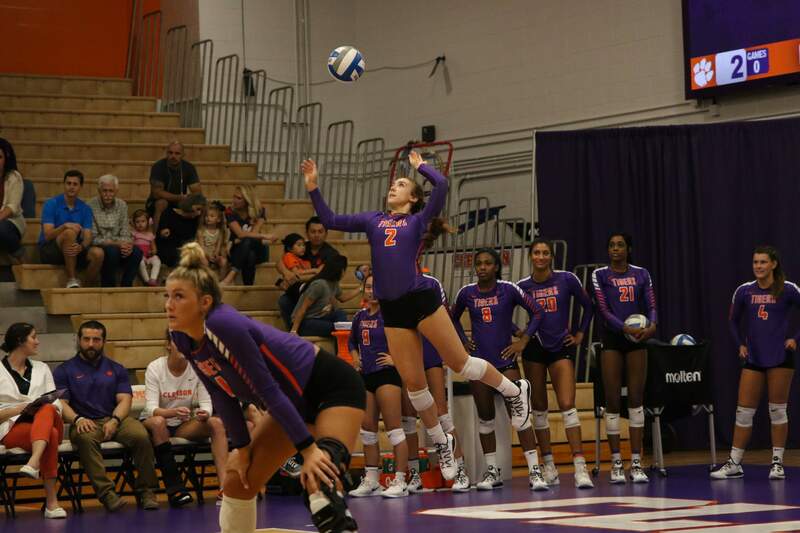 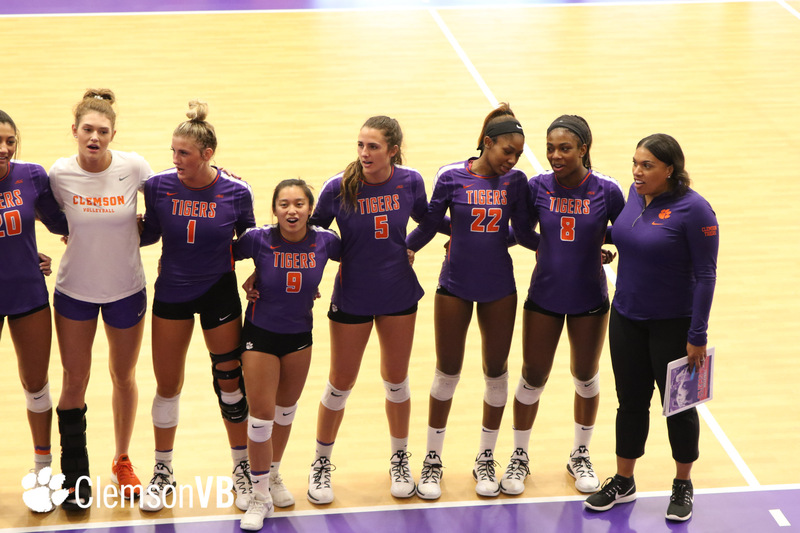 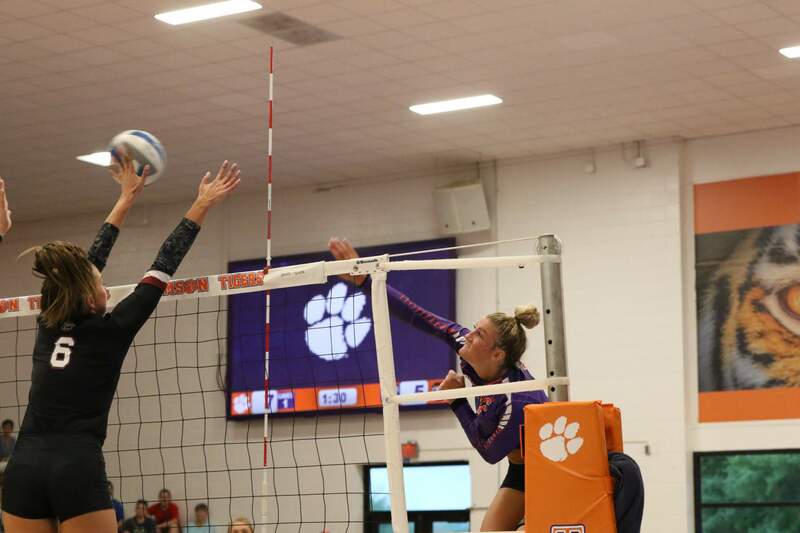 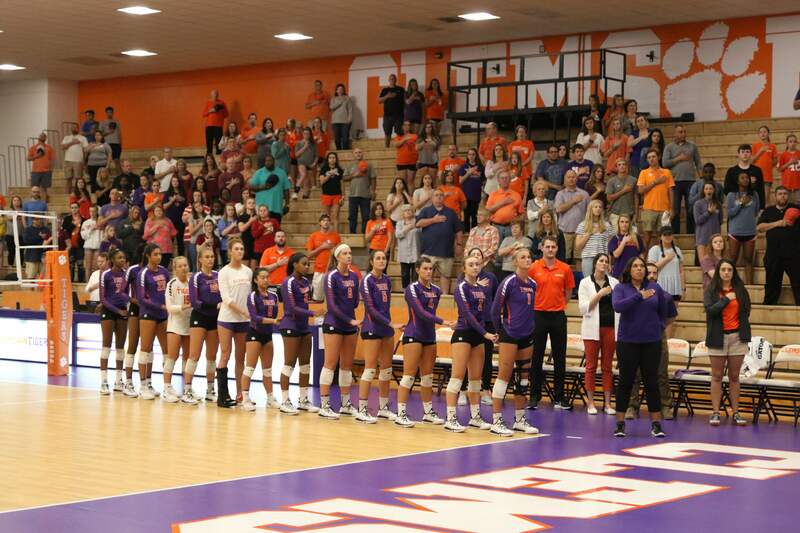 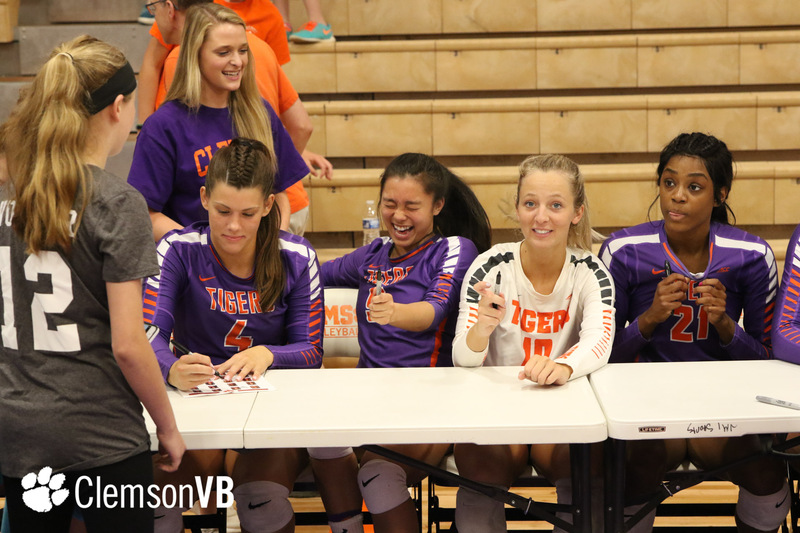 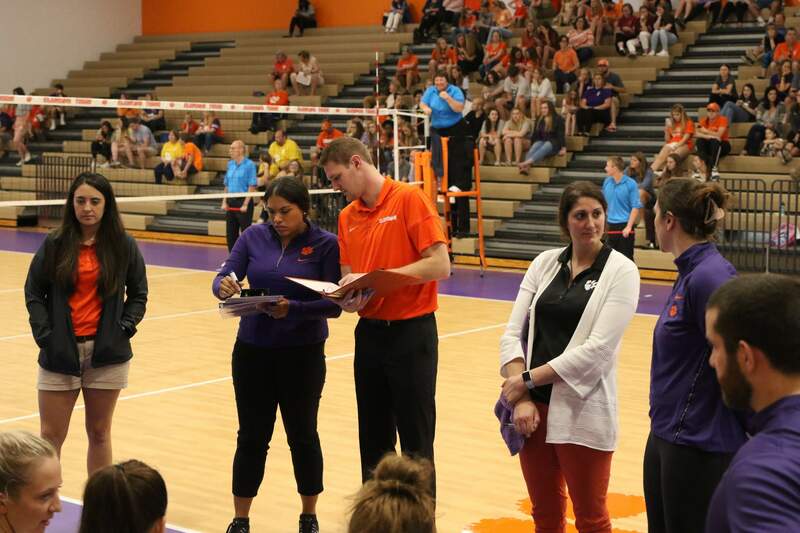 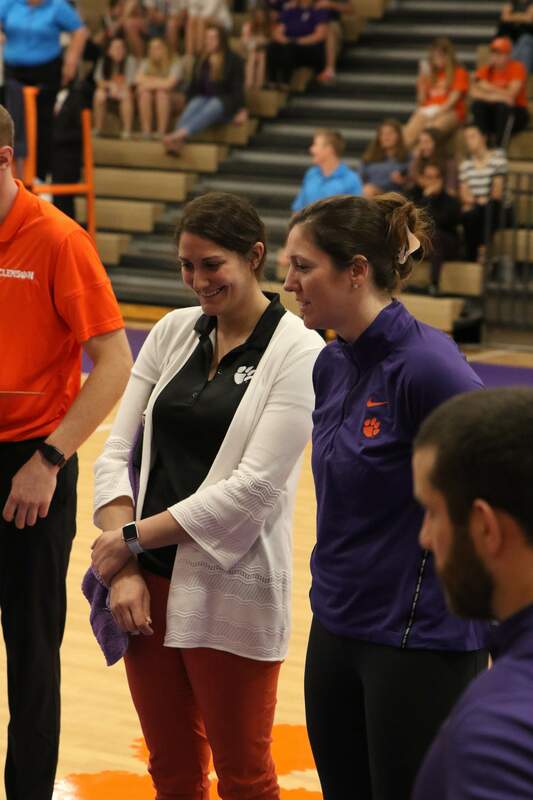 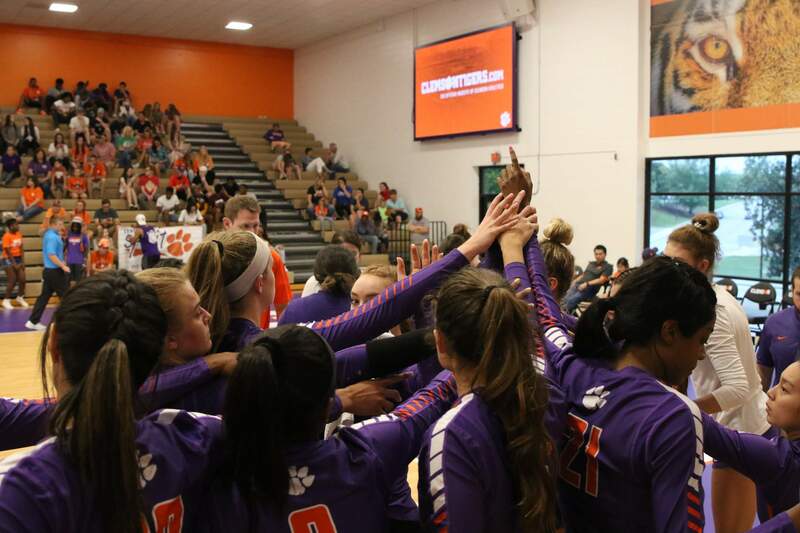 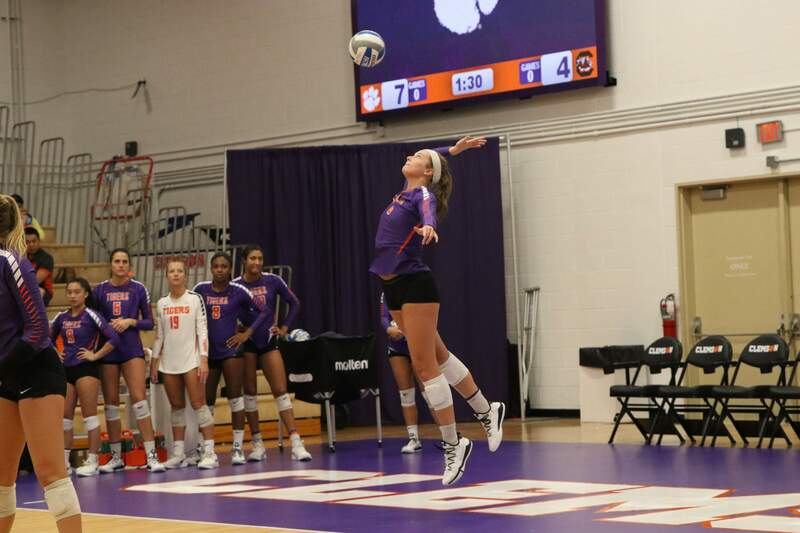 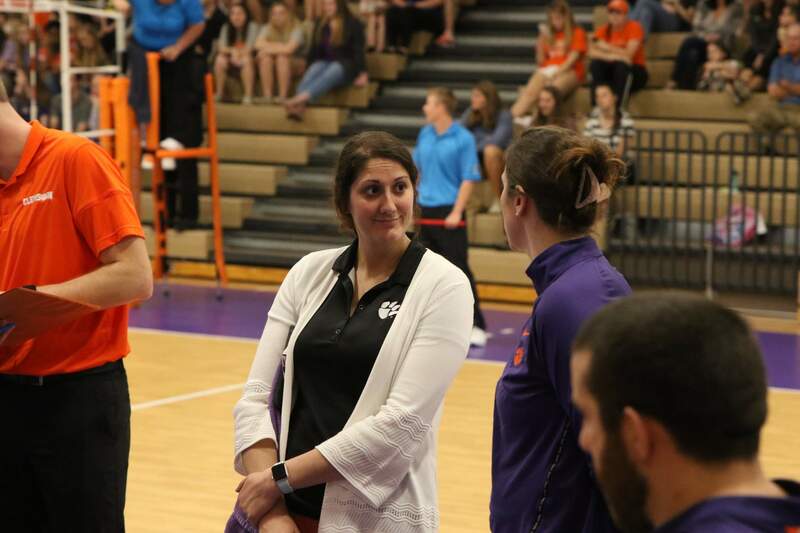 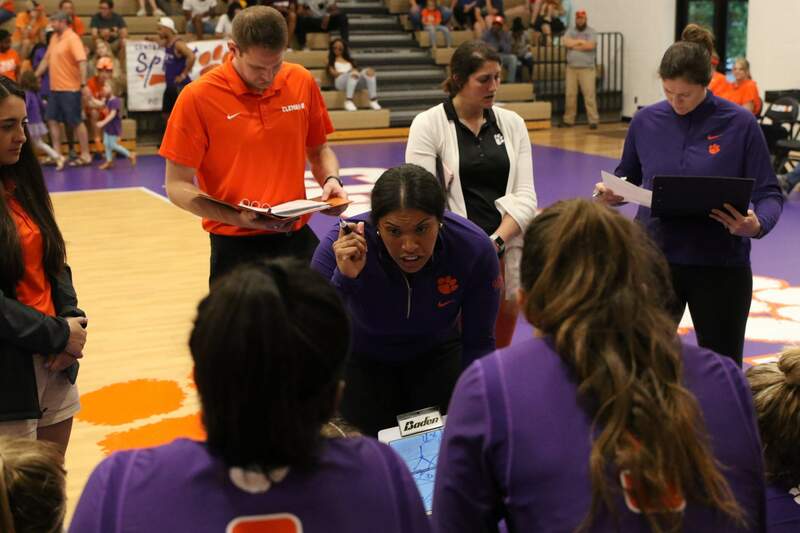 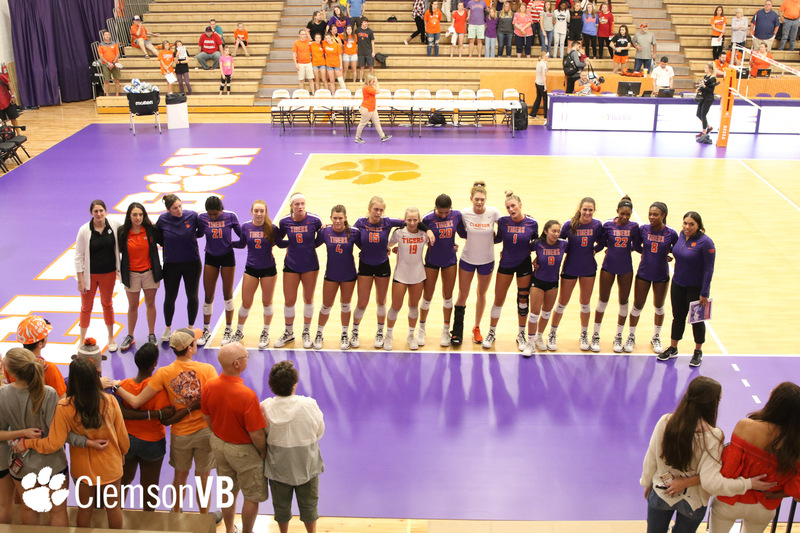 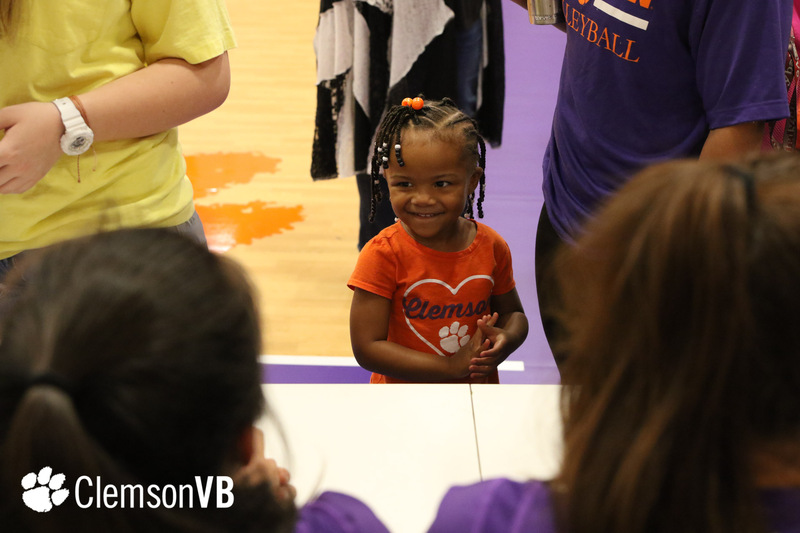 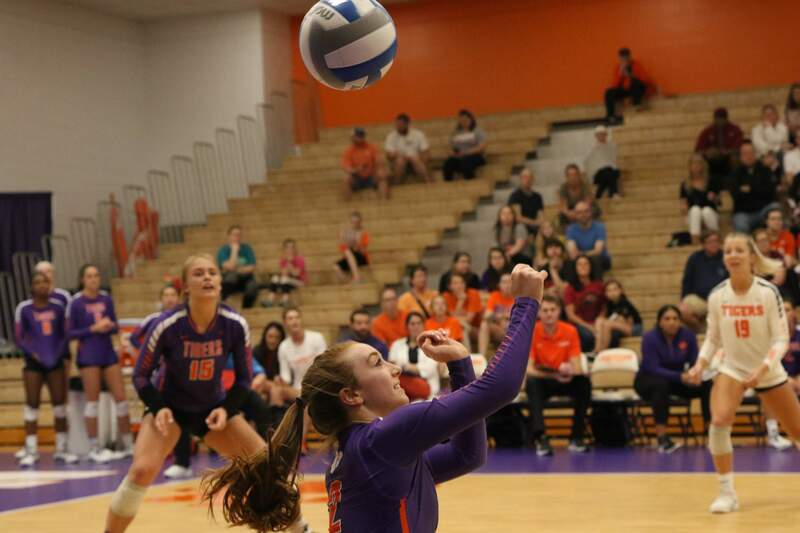 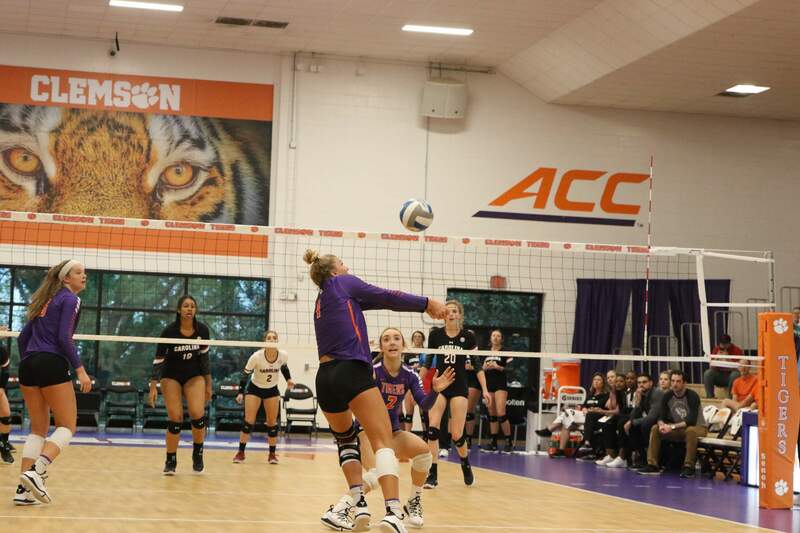 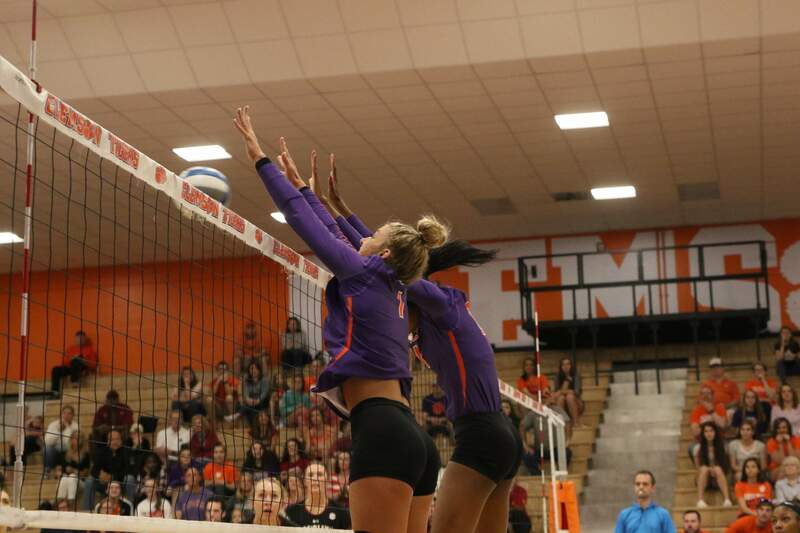 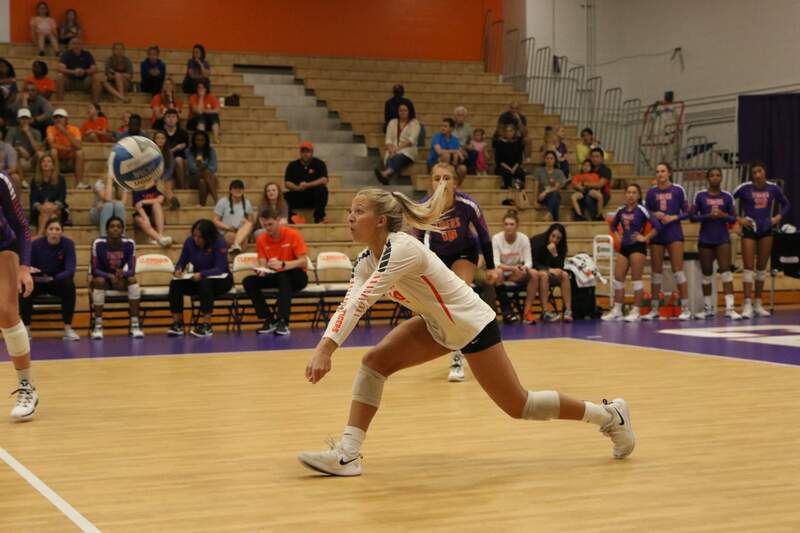 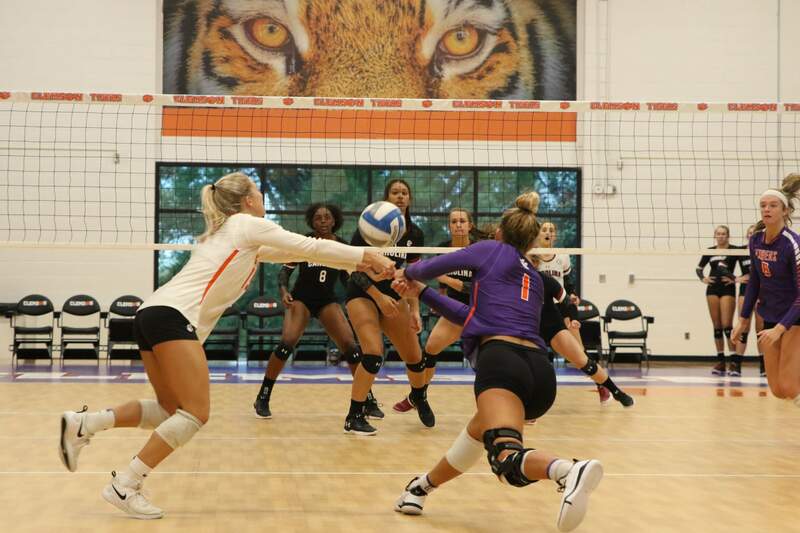 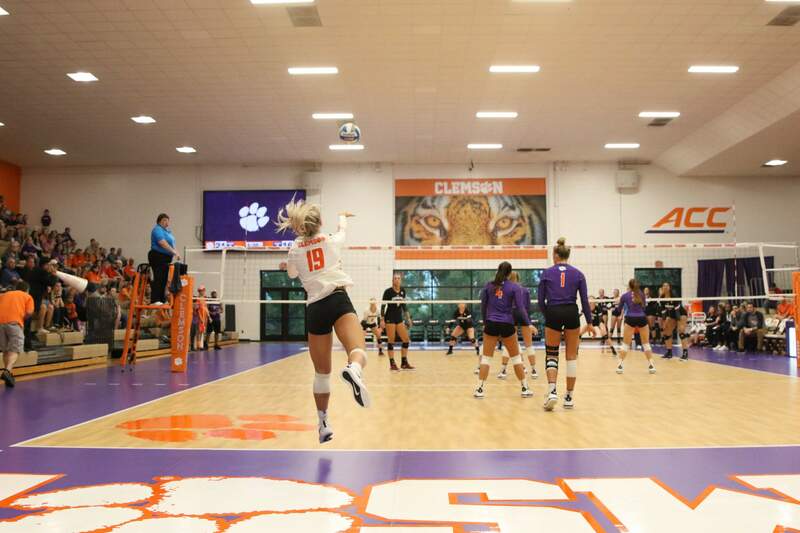 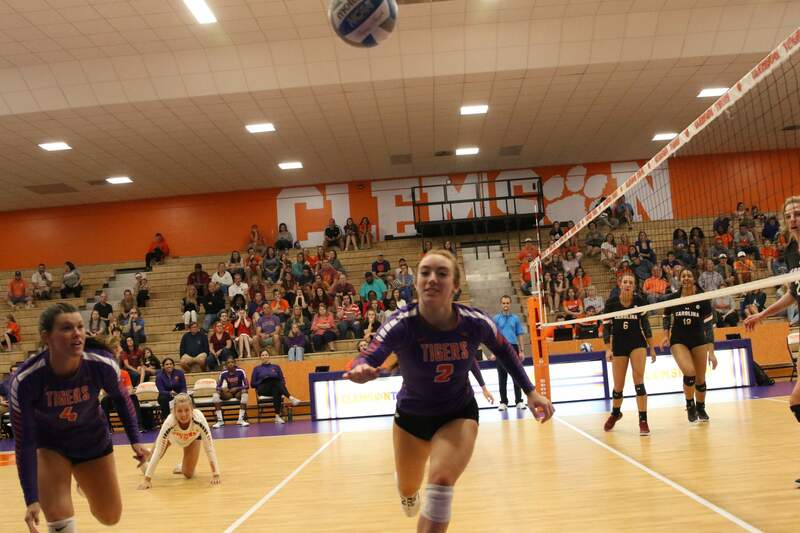 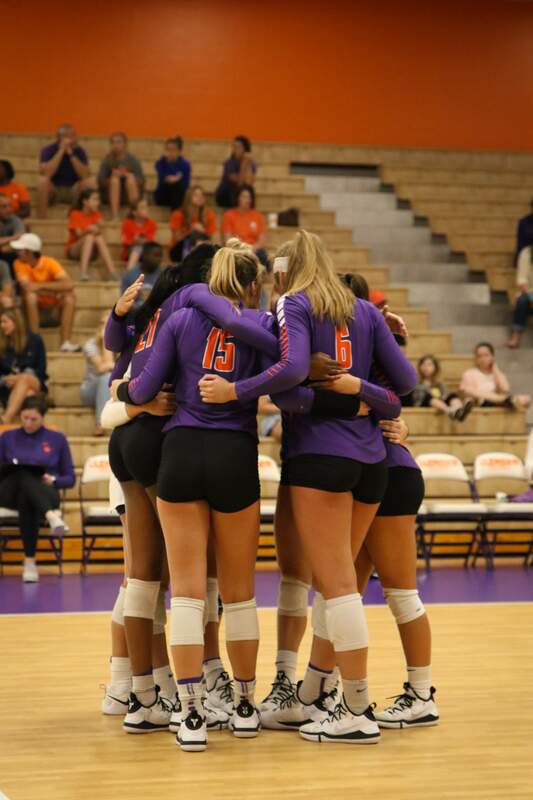 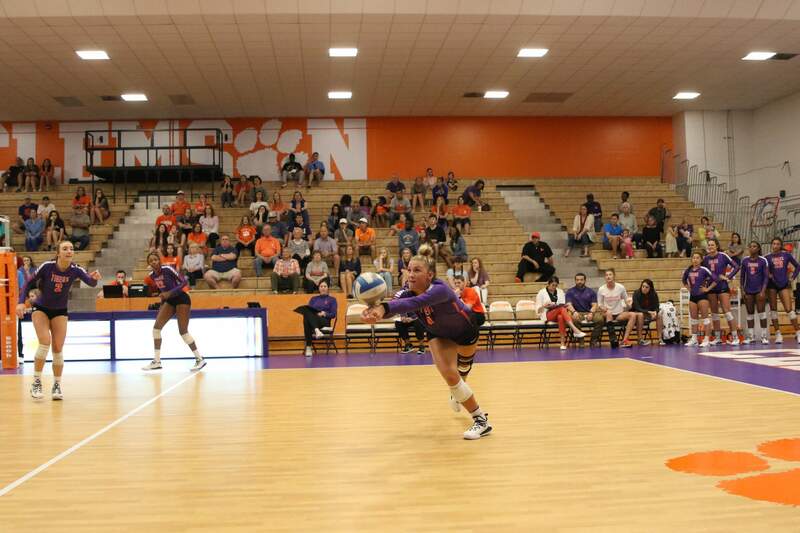 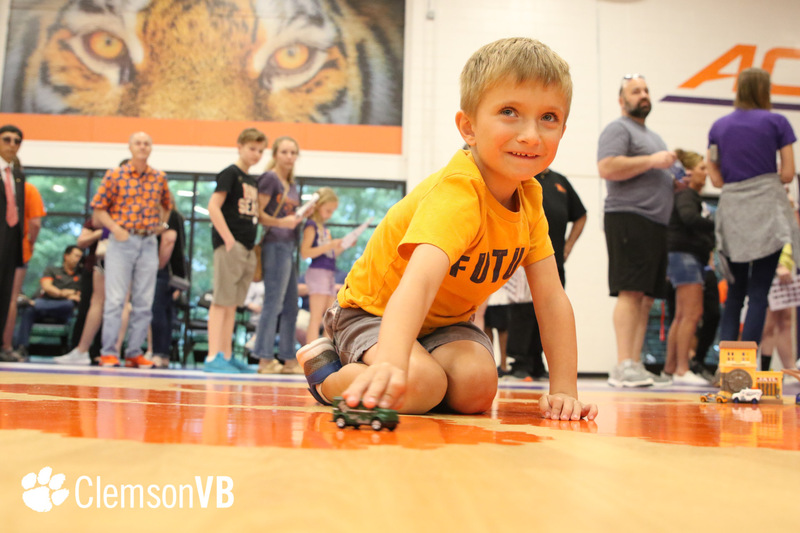 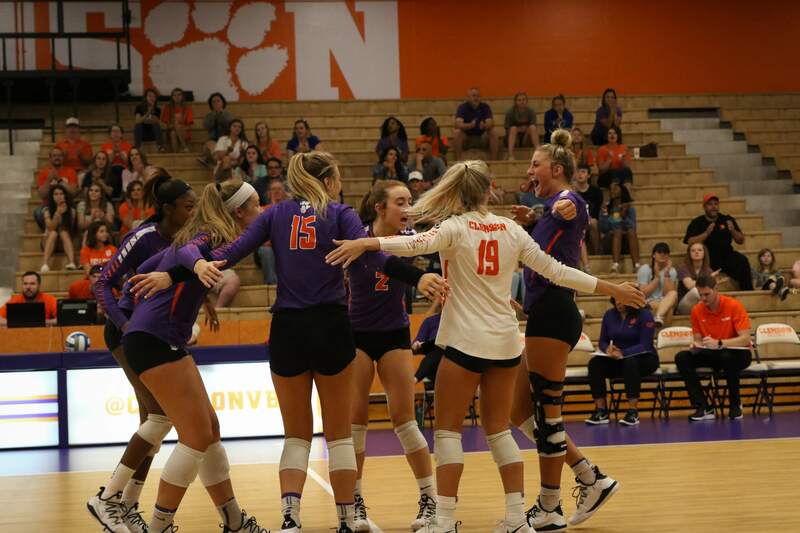 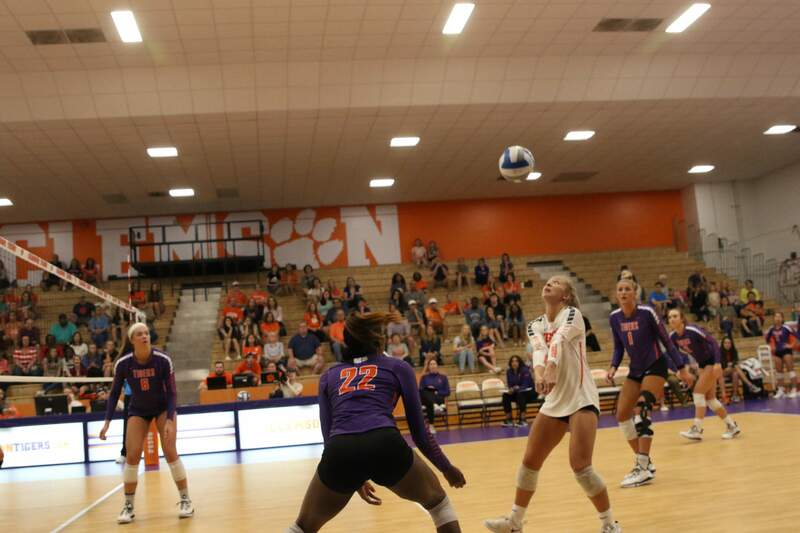 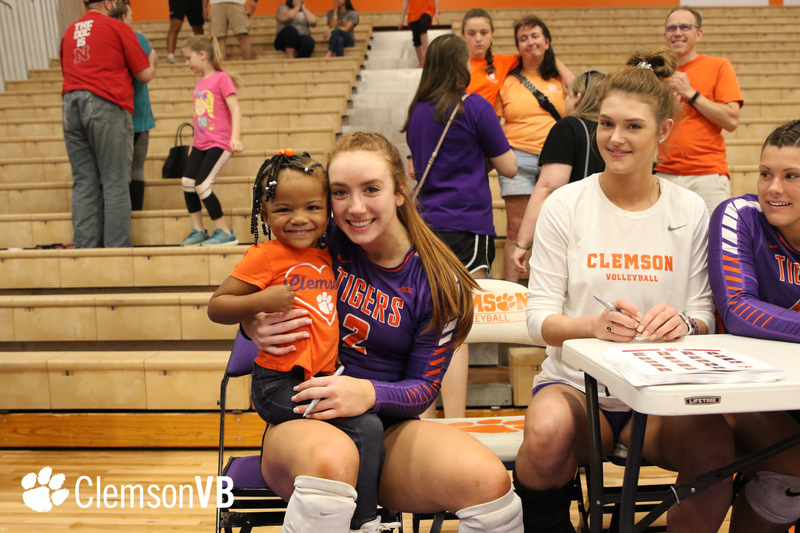 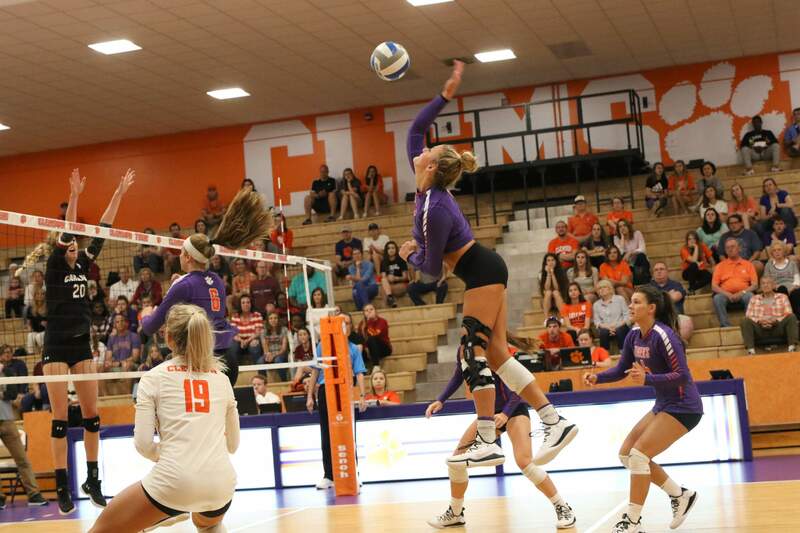 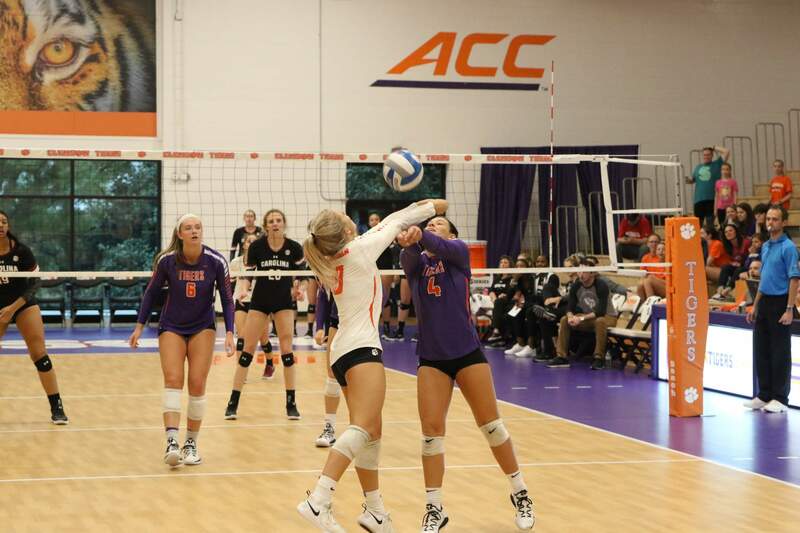 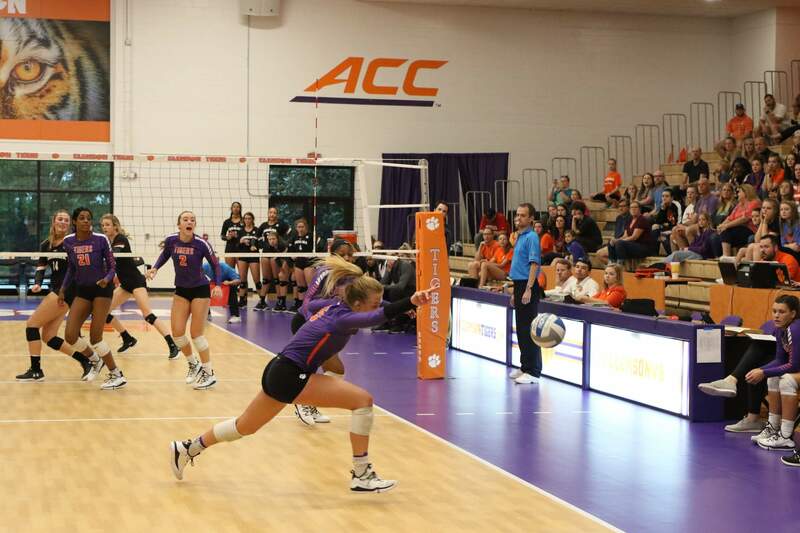 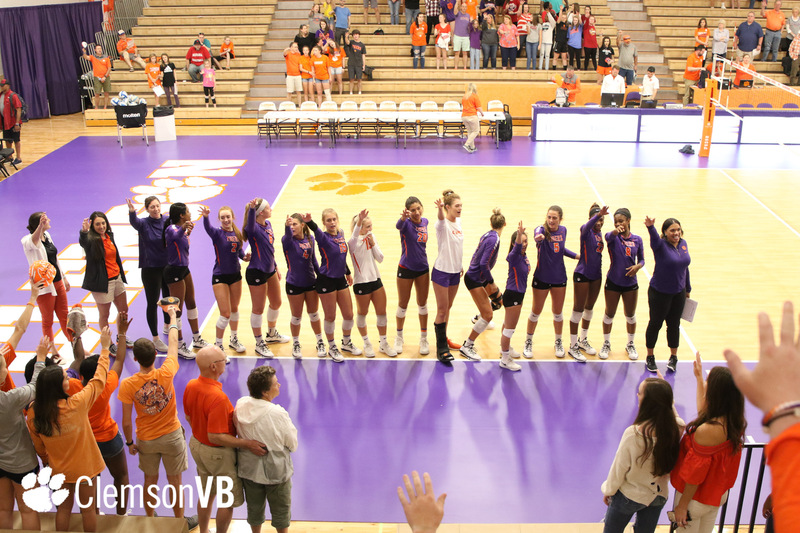 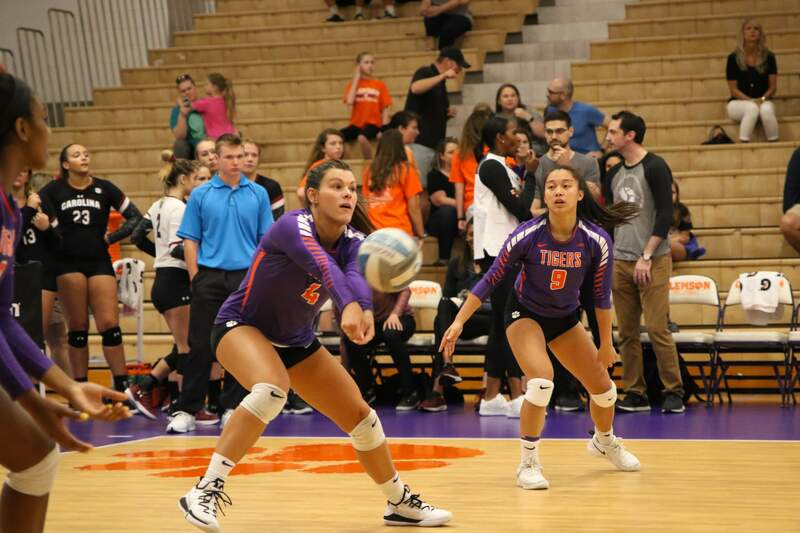 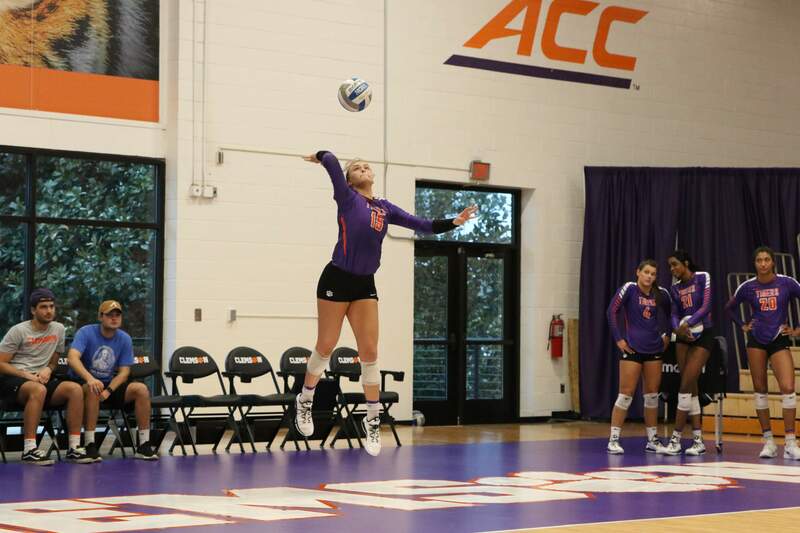 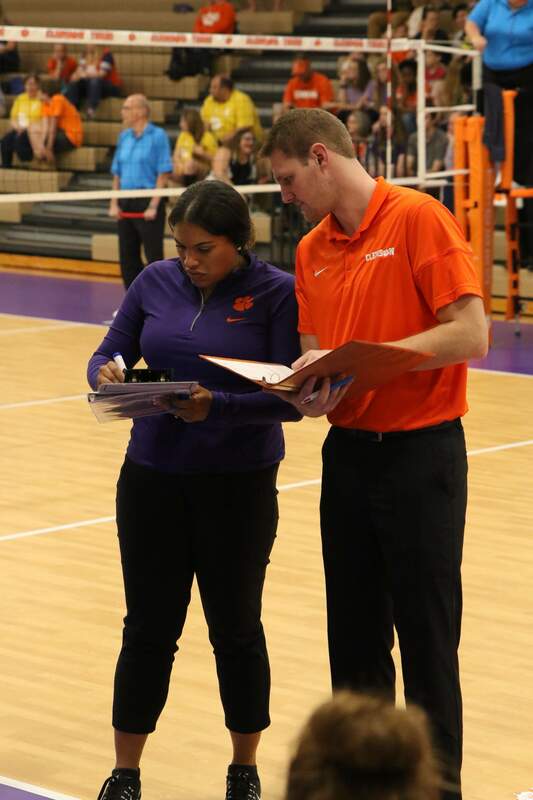 CLEMSON, S.C. – The Clemson Volleyball team downed in-state rival South Carolina, 3-1 (25-19, 25-18, 25-13, 19-25), in Jervey Gym Saturday in the Tigers’ final 2019 spring exhibition match. 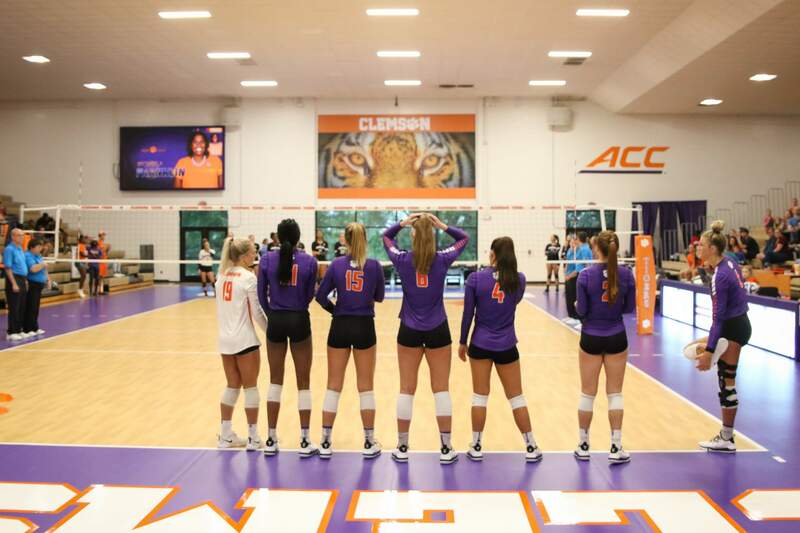 Clemson took the first three sets in its favor before playing a mutually-agreed-upon guaranteed fourth set. 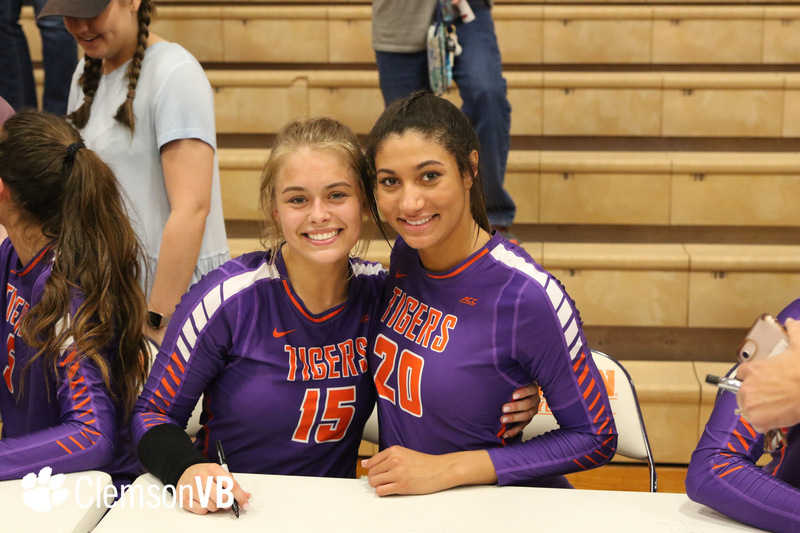 The Tigers were led by sophomore middle hitter Alyssa Deloney and freshman right side hitter Solei Thomas, both of whom posted 12 kills each. 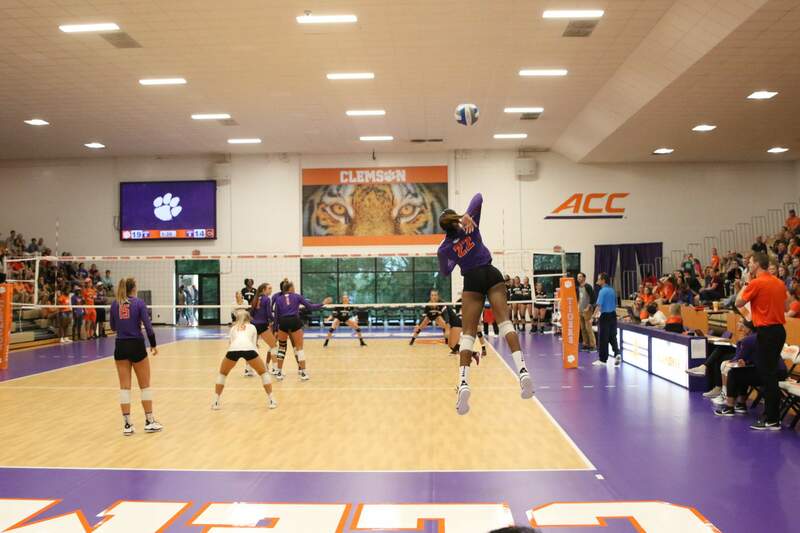 Deloney also registered a match-high four blocks, while hitting .450 on the afternoon. 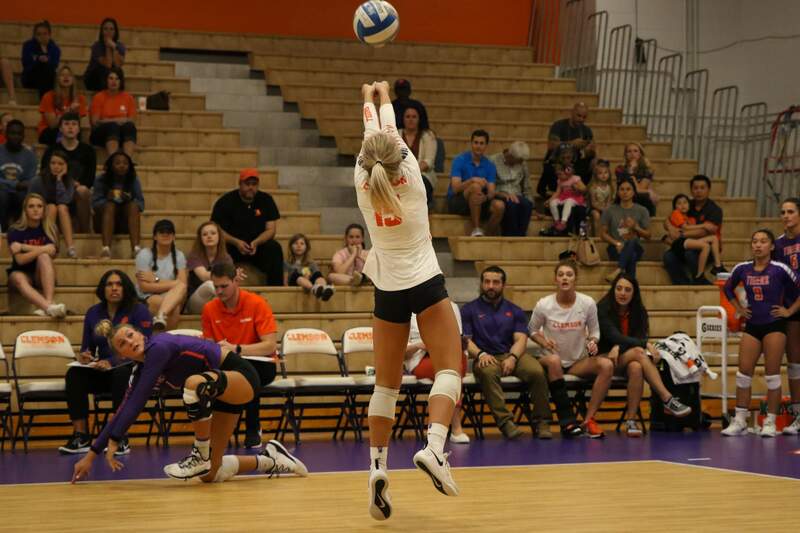 Thomas led Clemson in hitting, achieving a .550 hitting percentage on 20 attempts and also led both teams with three service aces. 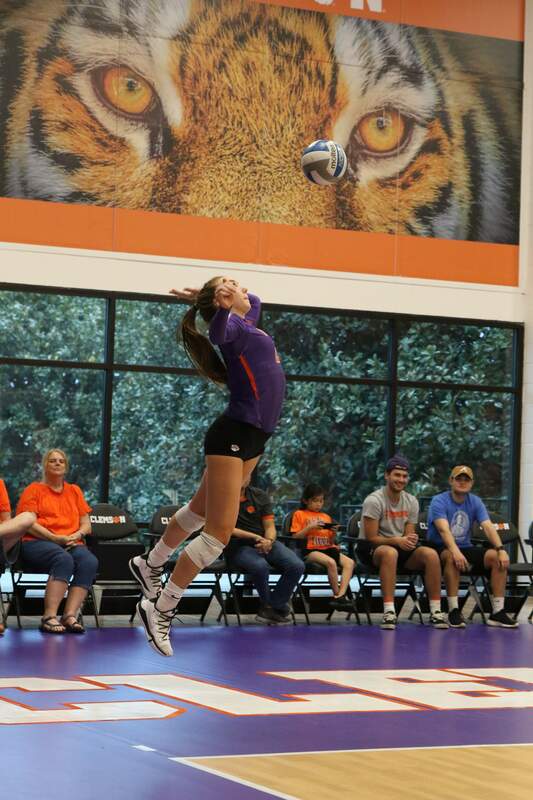 Additionally, junior Kaylin Korte added 10 kills and eight digs. 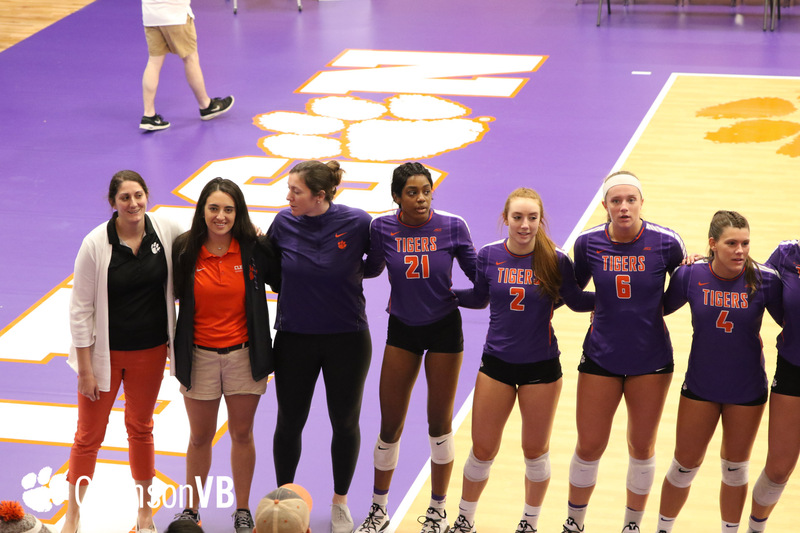 Clemson out-dueled the Gamecocks in almost every statistical category, including kills, hitting percentage, assists, aces, digs, blocks and sideout percentage.